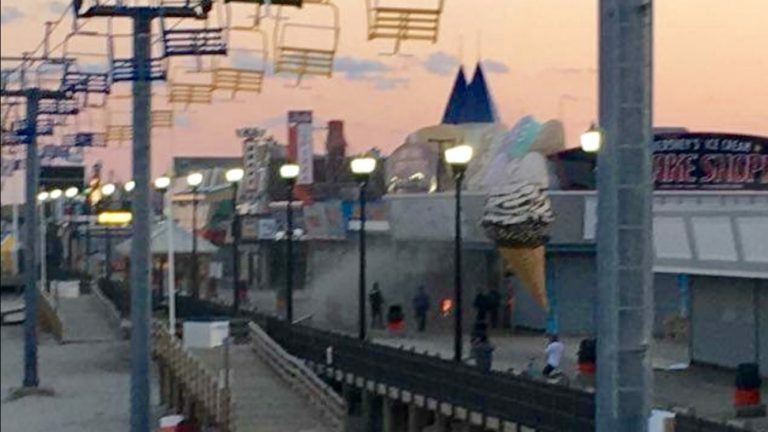 A quick response early this evening kept a small fire on the Seaside Heights boardwalk from spreading. 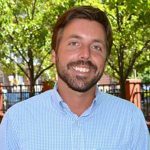 The fire broke out shortly before 7:20 p.m. in the Shake Shoppe Arcade, JSHN contributor Kristin Potter reported. The building, which contains an arcade, a snack bar, and an ice cream parlor, is located at the boardwalk’s Hancock Avenue entrance. It was once the site of the Big Top arcade, which was severely damaged by Superstorm Sandy in late 2012. The building’s interior was completely rebuilt by the following summer.